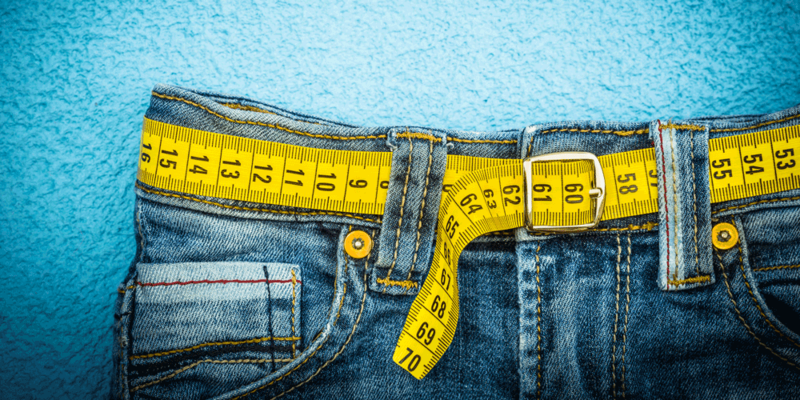 In general, gastric bypass surgery patients lose an average 100 pounds. They also have more energy, feel much better and often take less medicine for conditions such as diabetes and high blood pressure. They tend to sleep better and gain more energy each day. That happens, though, only if they follow doctor's orders and take better care of themselves. You will consume liquids for the first three weeks after surgery, and then slowly introduce solid food over the next three months. The new diet will require getting proteins into your system because they repair cells and help the body with the healing process. This starts with protein supplements in liquid form, and then moving onto foods high in protein such as scramble eggs. You must take your time eating - 30 minutes is optimum. You will have to chew your food completely (it should be smooth) because the opening between your new stomach pouch and your intestines will be very small. Larger pieces of food could block the opening. A normal stomach can handle 4 cups of chewed or partially chewed food. After bypass, the new stomach pouch can take on only 1 cup of thoroughly chewed food. Because of the stomach pouch's new size, you will not be able to have large meals. Usually, bypass patients eat six small meals and supplement them with vitamins and minerals. When you feel full, you must stop eating because you no longer have the ability to "stretch" a full stomach. Overeating will make you ill almost immediately. A box of chocolates or plate full of spaghetti will not be an enjoyable experience going forward. Foods high in fat, sweets or carbohydrates take up valuable stomach space and don't provide the nutrients you need to function. They can cause malnutrition and anemia. Your body will require up to 2 liters of water per day going forward after the surgery. That's a lot to put into a small pouch that was once your full stomach. So, you will need to carry around a bottle of water and sip it throughout the day - making certain you measure the total amount at the end of the day. Over time, you will look at and eat food differently. Instead of consuming a meal with the goal of getting full, you will eat the right amount needed to nourish your body. If you eat out at your favorite restaurant, you will order meals that matter physically rather the emotionally. Your body will go through lots of changes following the surgery. There is a lot to take on psychologically as well. Supports groups, like those offered at Johnson Memorial Health, can help you understand what is happening and how to cope with the changes and challenges. You can connect with people who have gone through the surgery. Remember, gastric bypass surgery is not an instant fix to your obesity condition. It is only one part of the weight loss plan. Before deciding on surgery, you should carefully review all of your weight loss options and discuss them with your doctor. Overcoming obesity is a complex challenge. That's why you need a qualified, experienced and supportive health care team helping you along your journey.